Take note of these 5 Powerful Psychic Love Questions. If you're going to talk to a psychic about love, you want to ask in ways that will help bring you the best of metaphysical love guidance. Before your reading - be prepared - and then ask away - to your heart's content. Most of the time your questions and how you phrase them are just as important as the answers that you're looking for. A great thing to know when you're about to talk to a psychic is to try not to ask open-ended questions that could result in a simple yes or no. Unless, of course, you're looking for that solid and unexplained result. The goal in speaking with your love psychic is to have them go into as much detail as possible so that you can learn more about your correct path as well as about yourself when looking for love. Some psychics may also use your for astrology star-signs to help in your guidance. "Where should I look for love?" This is a great question to ask because it isn't going to restrict you on where to search. Though you are asking "where", the question is still open enough for your spiritual advisor to help in guiding you on areas and as to where you can look for your new and true lover. You don't really want your psychic to make decisions for you. That's not really what they do. If you ask an open-ended question such as "How can I follow my heart? ", then your psychic can speak to you about your many paths and guide you on which one will help you in attaining the answers and end results that you are seeking. You really need to be the one that makes the best decisions for you and your own personal journey. Questioning your psychic about a someone specific being ‘the one’ isn't always the best of ideas.  The reason for this is that most psychics can't exactly read a person who is not the client. Asking “How can I attract my One True Love?" will better open the psychics channels for your best insights on your romantic destiny. Asking what you need to know about your romantic life is a good start. This allows your psychic to tell you what they see that's ahead for you. When it comes to learning about your future romance, ask your psychic the question, "What should I know about romance?".  Pushing for the how’s and why’s will tend to limit your psychic’s advice about the romantic guidance for your future! Lots of people tend to ask a psychic if they will ever get married. When you ask a question in this way, it closes the answer and doesn't allow for any possibility for change. There is always change and many different paths and this need to be taken into consideration. Ask, instead, “Please reveal my pathway to a happy marriage” You will not only allow for change, but you will also receive a more detailed answer in how to follow the correct avenue to marriage. 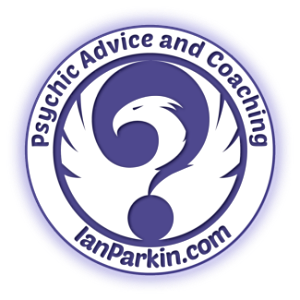 Correct phrasing of questions can bring much better psychic insights. Whatever you do, avoid the limiting your consultations to YES and NO answers! Why postpone your future happiness?